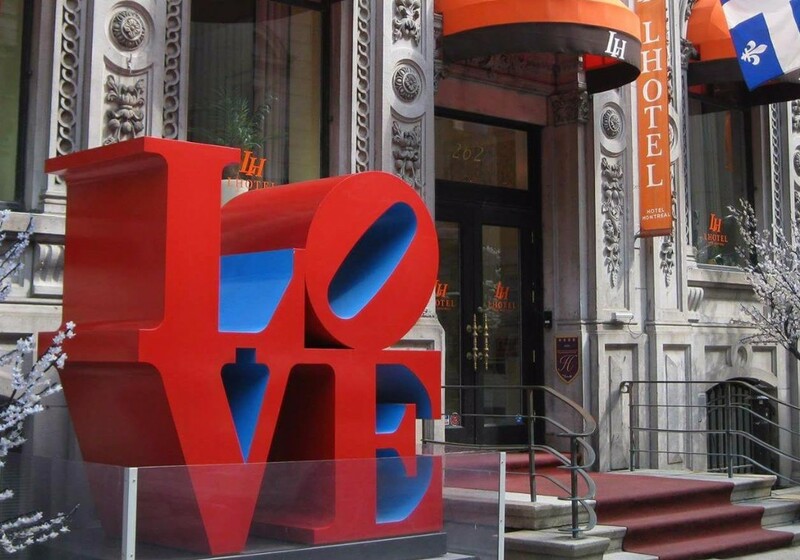 Yep, there’s one of these iconic LOVE sculptures in Montreal. You can find it outside of LHotel, an atistic boutique hotel built in 1870. Photo credit: Jeangagnon via Wikimedia Commons.